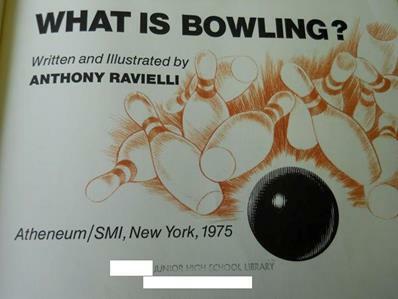 Submitter: We found this gem while weeding at a branch of the [Public Library]. “It’s fun to throw a knife”…um, yeah. I think this was published before lawn darts were banned. Eeek! Holly: A lot of public libraries own this book! As long as you don’t put it in the children’s section, it’s not so bad. It’s just old. Seriously, I wonder how different knife throwing is these days. Maybe knives are made from different metals and are weighted differently than they used to be. I am laughing at the subtitle, though. Since when is there anything practical about throwing knives? 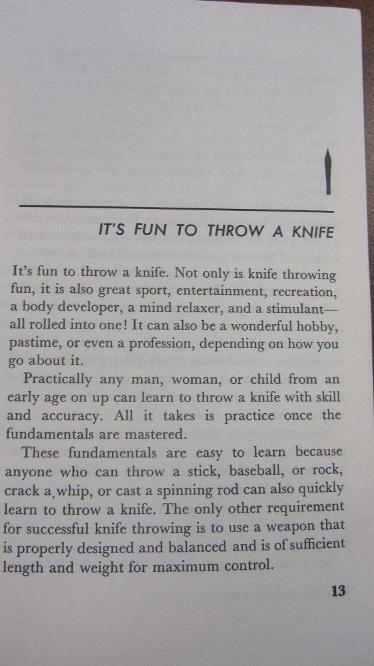 And are they really suggesting that a “child from an early age” should learn to throw knives? I bet a lot hasn’t changed. Knife throwing is a standard act. My favorite card trick book is a reprint of one from the late 19th century. The techniques haven’t changed. There is nothing on that first page that isn’t true. Is there an updated title available? Knife throwing is a legitimate skill/hobby, so if the book is in good shape and is being checked out, I say keep it. My husband affixed a heavy wooden target to our back fence and he and his friends enjoy throwing knives at it. There’s at least one company that sells products for the knife throwing crowd. 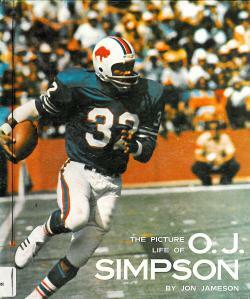 If I saw this book at a yard sale or library book sale, I’d buy it for him. You won’t be claiming it isn’t practical when vampires finally unleash their werewolf minions and someone throwing silver knives saves your hiney! Practical knife-throwing: for when you end up a Tribute in the Hunger Games? I know at least three people who own and practice with throwing knives on a regular basis, so this could be useful still. Not so sure about the “children from a young age” part though. Also, how many people these days ever have the chance to learn how to crack a whip? Can’t see how this is any more dangerous than archery, which I did at Cub Scout Day Camp (age 8 and up for me) every year. Certainly less dangerous than shooting. As long as the kid isn’t throwing knives towards other people, why not? 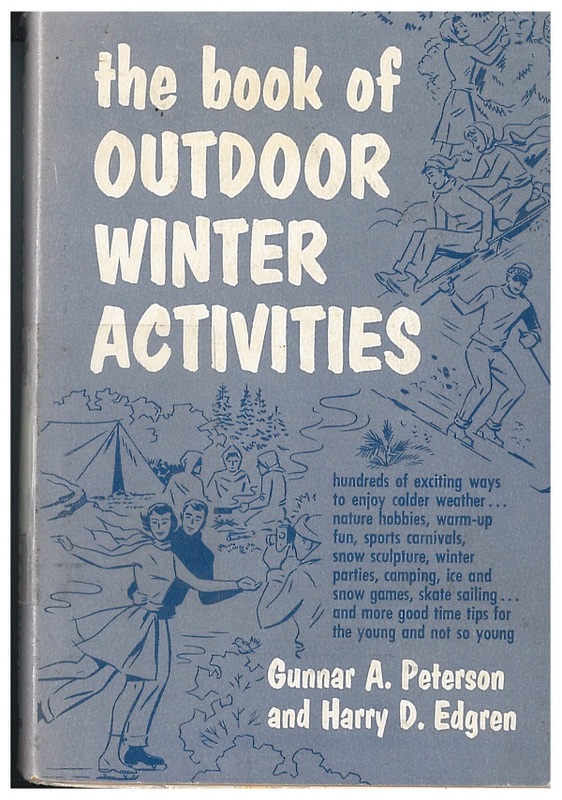 A later book from this author was Knife & Tomahawk Throwing (1988). It hasn’t got a lot of circulation since we went online. Everyone loves throwing things. Everyone loves knives. Renewable fighting resource for a zombie apocalypse? Nah, Lurker. You need a head shot for (Hollywood) zombies and that’s best done at sniper distance. Voodoo zombies you just need to take out the spellcaster controlling them. Vampires and werewolves, that’s what this is good for. For instance, despite what movies claim, a werewolf curse actually CAN be broken. If you strike the werewolf, while transformed, between the eyes with a silver blade. Not a killing blow, just cut the skin, that breaks the curse. Seriously, found this while reading on lycanthropy. It’s actually part of the werewolf mythology. Of course it’s rather hard to get near a werewolf so being able to throw a knife at him or her would be a great advantage. And vampires can be killed by things other than wooden stakes. An iron spike through the skull, for instance. So if you can throw a knife made of iron with such precision that it can pierce through the vampire’s eye and into his or her brain – BOOM – dead vampire. In case of a zombie apocalypse (or any other monster-related disaster), I want to be on Jami’s team! Jami’s level of research leaves me both impressed and breathless from laughter. What can I say? I went through a vampire obsession LONG before this Twilight nonsense and as a result I know more about vampires – and on the side, werewolves, ghouls, etc – than Buffy and Blade combined. For instance, vampires suffer from OCD. Throw grain at their feet or knotted rope and they HAVE to stop and count every grain or untie every knot. They can’t control this urge. You can also repel a vampire with cow poop found in a thorn bush. Lots of the stuff revolves around thorns for some reason. Like you can cause a vampire to starve by pinning their tongue to the roof of their mouth with a thorn. Oh, and even if you kill the vampire that bit you, you can still come back as a vampire – UNLESS you mix the vampire’s blood with dirt from their grave and eat it. ANYWAY – back to knife throwing…. I used to have a survival knife – one of those ones that had a compass, some matches, etc in the handle – until some teenage boy decided he was going to practice his knife throwing and took it and broke it. I was about ten. Yes, I had knives at ten. My parents are big into fishing and I knew how to safely handle a knife because they expected me to clean my own fish. @Jami – I approve of your helpful additions and may be using some of them in the “Supernatural critters do not sparkle and even if they do, they’ll try to eat your FACE” program I’m planning for this summer. 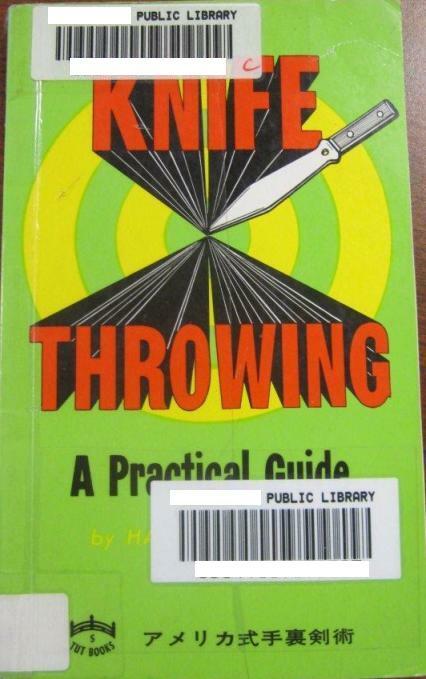 I prefer the Impractical Guide to knife throwing. You may or may not have come across “Cards As Weapons” by Ricky J, also a book of the same era and taste – although orientated around the topic of injuring or killing your opponent with a playing card! Ahh I love it! I’ve been throwing since I was 16. Not great at it, but it is fun. As long as you have space, I say keep it. This is actually known as THE book in the knife throwing world, kind of the first decent book written by a professional on the subject. It’s apparently highly recommended for anyone interested in the sport/hobby.